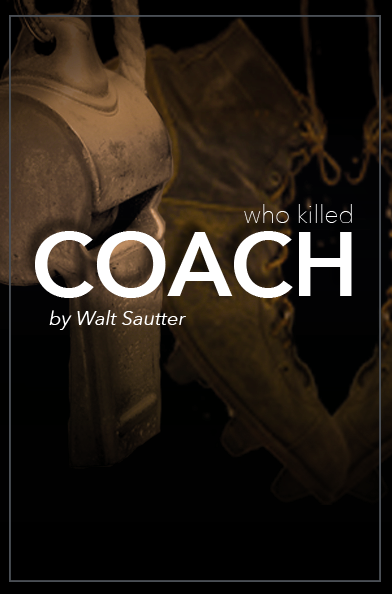 Click Here to Read About: Who Killed Coach? 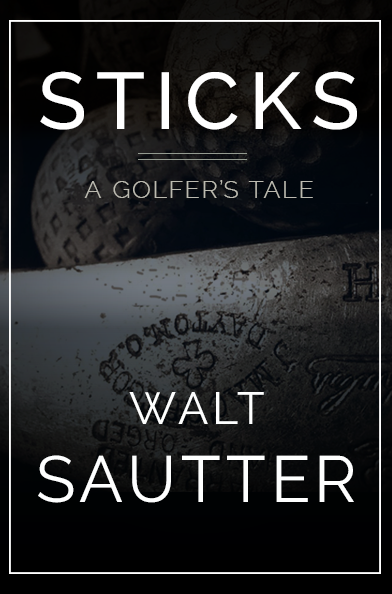 Bob Andrews, the book’s central character has just bought a new set of golf clubs and he expects big things to happen to his game! And big things do happen, but not what he expects. You won’t believe it – but maybe – you’ll just want to believe it! That is the question that is to be answered. This time things are different. Hiring the help isn’t as easy as it used to be. It’s not that simple to get good apostles these days! Political correctness and modern culture make things tough on the old messiah. Even the miracles have their problems. And, of course, his old nemesis is constantly popping up to make it even more difficult. He’s back and it just ain’t the same! If you don’t laugh out loud, I’ll give you your money back! 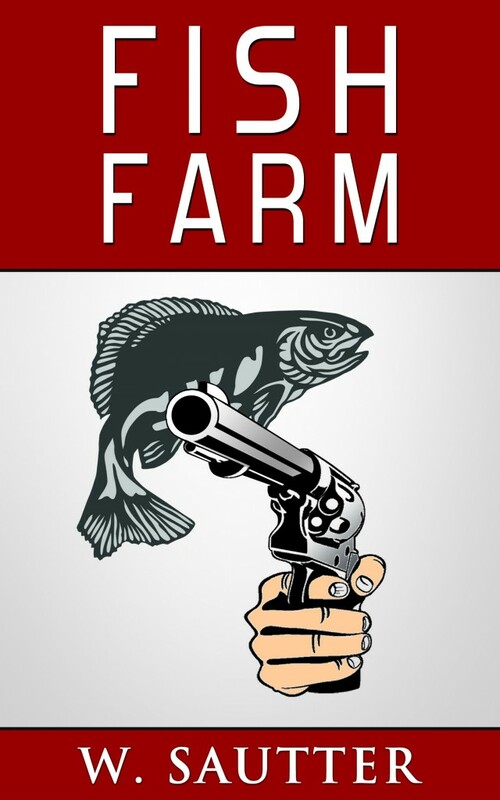 The central character, Jack, seeks revenge against his former employer and gets it (kind of!). When Tyron collapsed it took Jack’s career and his pension with it. He just knew, deep inside, that the company’s demise was orchestrated by the CEO, James Wheeler and that Wheeler had made off with millions. The thirst for revenge boiled incessantly in Jack’s belly until he finally came up with his vengeful scheme and the courage to carry it out! 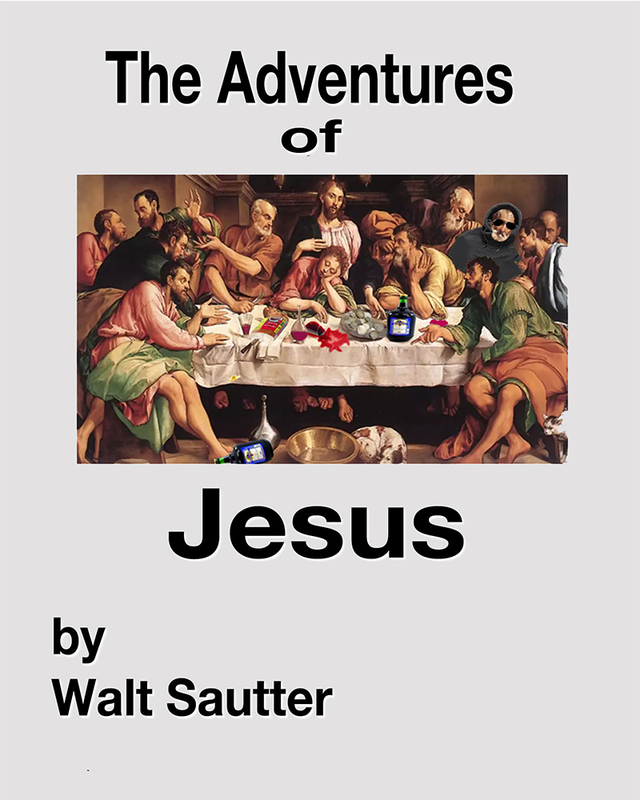 If you can predict the ending you can have the book for free! 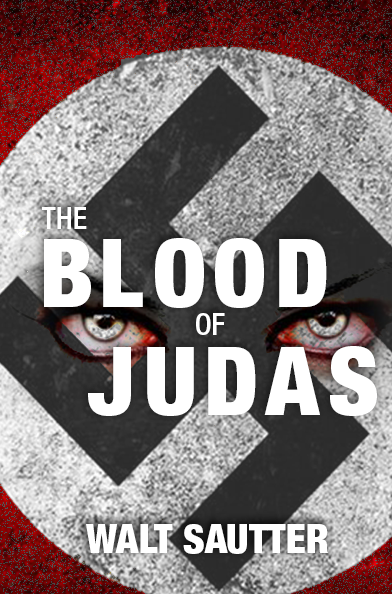 “The Blood of Judas” is a blend of religion, adventure, revenge and horror which takes place in Nazi Germany. Elda, a Jewish woman, begins a relationship with a strange admirer, Anton. She, along with he and Elda’s father, are later swept up into the Holocaust. Escape from the torturous concentration camp existence seems impossible until Anton proposes a dark, unearthly plan. The winds of war howl as they then begin the search for her father. Thoughts of revenge consume her as she and Anton embark on the macabre quest. The story provides a starling ending. All small, rural football towns are not the same. All have their secrets and Highburg’s secret is not a good one! “Coach” takes place in a small, rural town in mid the nineteen fifties. It is the story of the town, the high school football coach and his players. The town’s people and his players idolize Coach. To be a football player for Coach is the ambition of every Highburg boy. But, things happen in Highburg and not good things! The fulfillment of a childhood promise leads to the shocking discovery of a friend’s murder. 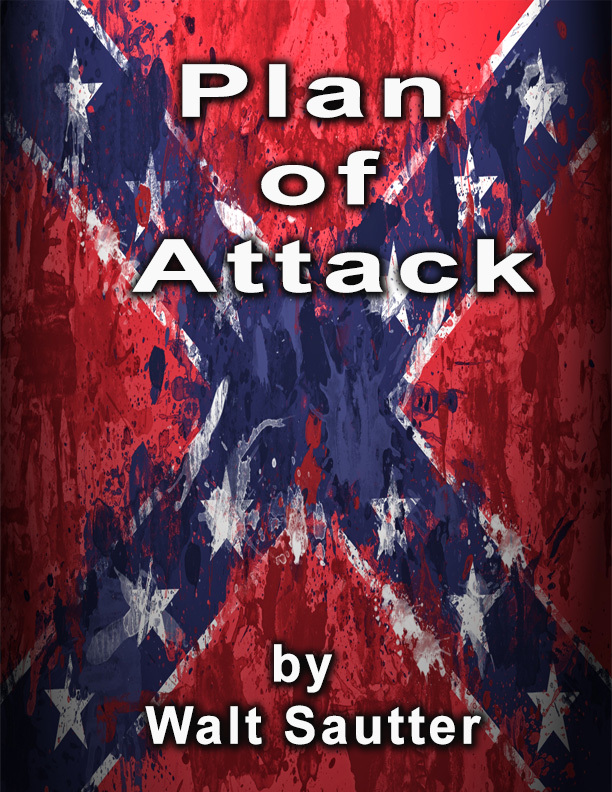 An obsessive search for the killers leads to involvement in a diabolic plot designed to destroy the nation. What is the evil plan and can it be stopped? Or might it succeed? Could it have happened? Or did it really happen? Answer these questions for yourself after you’ve read “The Three Dollar Phoenix”. Doctor Ed Bennett meets with an old college buddy and his life is changes forever. He abandons his work at his urban health clinic and embarks on a mission that requires him to confront powerful people. 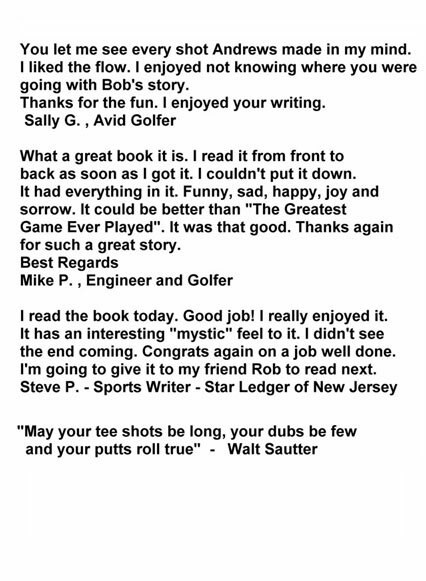 This sports related mystery will keep you turning the pages (electronically of course). Do good guys always win? Do bad guys always lose? 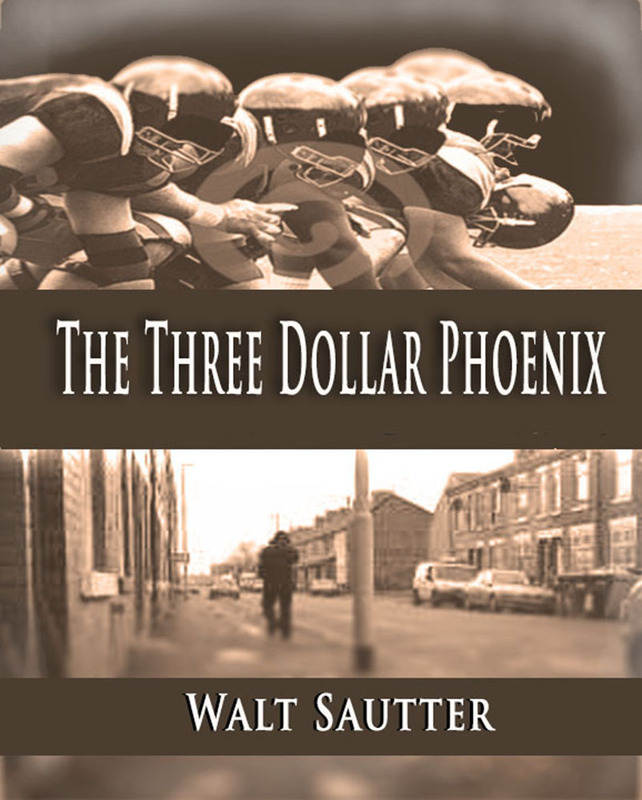 Read “The Three Dollar Phoenix” and you decide.